Amsterdam based producer DELAY. has been sitting on this one since way back in 2014, but he finally released it to the masses and it still sounds fresh. 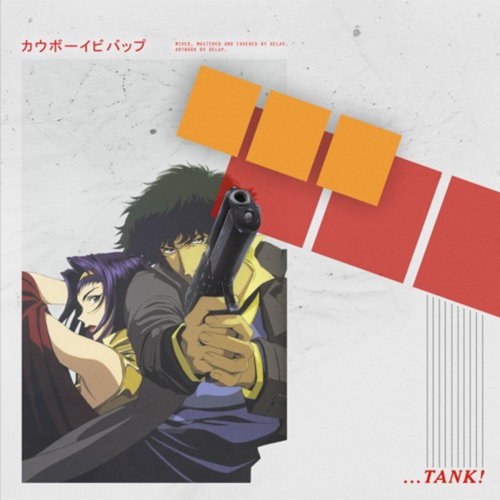 “Tank!” is flip of Cowboy Bebop’s opening theme that stomps on the gas and never lets up. 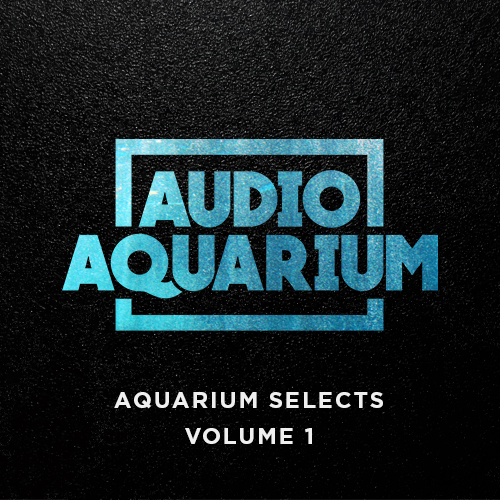 Furious trap drums and rapid-fire samples compliment the high energy brass from the original, and make this one hard to forget. Check out more from DELAY. on Soundcloud and stream “Tank!” below.